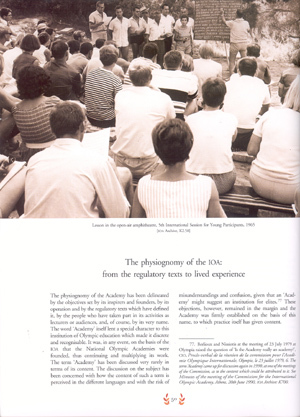 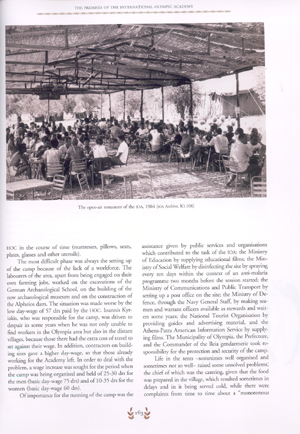 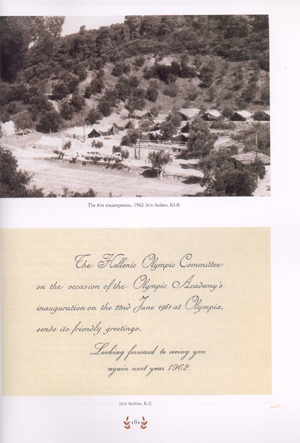 ΜForty-five years after the creation of the International Olympic Academy, on the initiative of then-President Nikos Filaretos and with funding provided by the IOC's Olympic Solidarity, a review of the IOA's work explores with a critical eye and in depth the character, the history and the activities of a cultural institution with an international presence and scope. 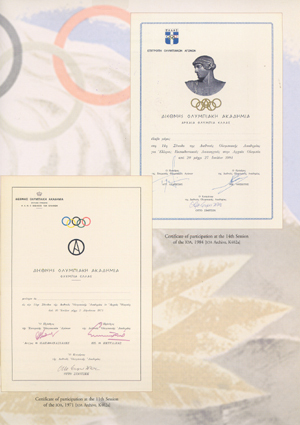 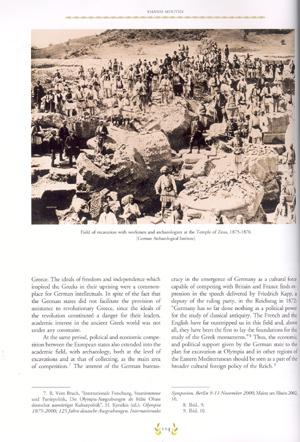 The thematic contents of this edition cover the background of the Academy's creation, the excavations of the German Archaeological School, the role of the IOC's Commission for the IOA, the National Olympic Academies, Ancient Olympia as a symbol of Olympism, the facilities in Ancient Olympia and cumulative information on the lectures and lecturers of its international Sessions. 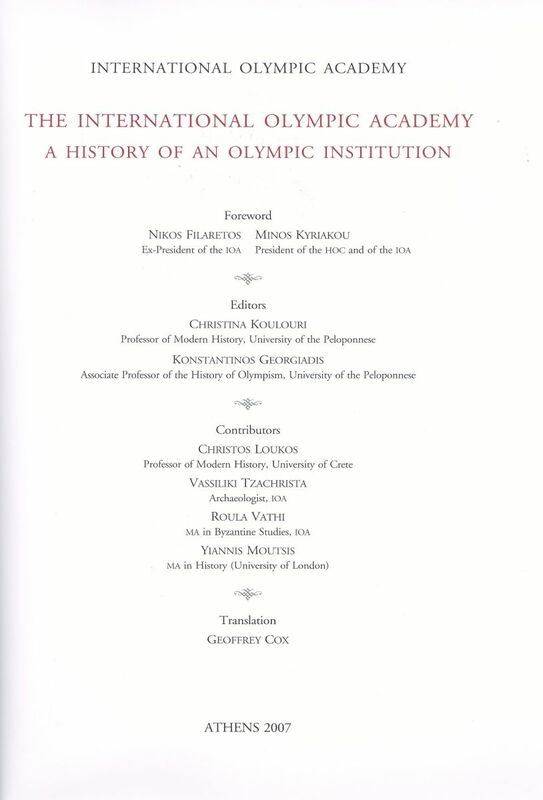 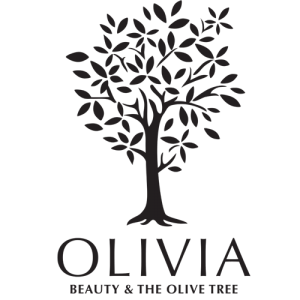 It is published in English and in Greek.